Christmas Eve started out so perfectly for Maria. Snow had fallen and the streets glittered. Maria's favorite cousins were coming over and she got to help make the tamales for Christmas dinner. It was almost too good to be true when her mother left the kitchen for a moment and Maria got to try on her beautiful diamond ring . . . 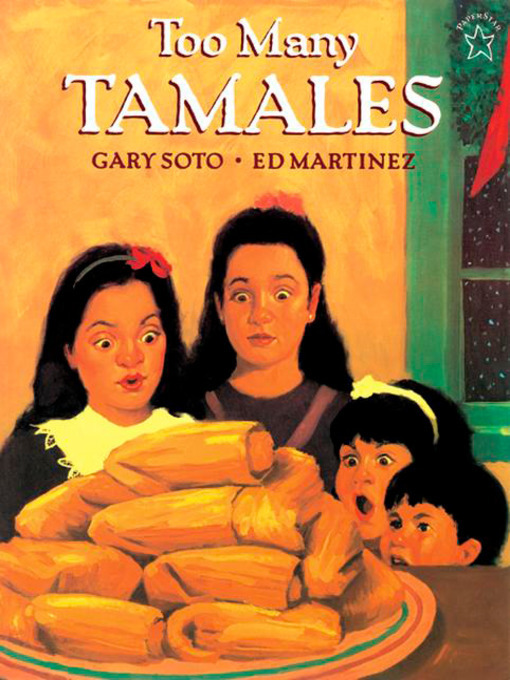 This is the story of a treasure thought to be lost in a batch of tamales; of a desperate adn funny attempt by Maria and her cousins to eat their way out of trouble; and the warm way a family pulls together to make it a perfect Christmas after all.